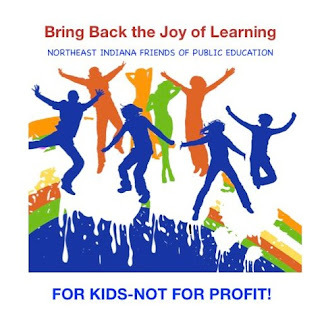 Retired Fort Wayne English teacher Phyllis Bush, whose grassroots group Northeast Indiana Friends of Public Education (NEIFPE) helped topple former superintendent of public instruction Tony Bennett (R), will serve as a co-director of a new national entity led by notorious education historian Diane Ravitch. 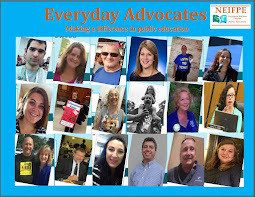 The network intends to endorse candidates for school board and state offices who oppose high-stakes testing, vouchers, the rapid expansion of charter schools, mass school closures, and the outsourcing of core academic functions to for-profit corporations, and who support a well-rounded curriculum and creativity in the classroom. “We want to impact elections by issuing a seal of approval to candidates,” explains Anthony Cody, the treasurer of the network. The other primary function of the Ravitch-helmed entity will be to build a network of education groups nationwide that use grassroots organizing to influence the direction of schools and elections. NEIFPE represents “sort of a role model for what we hope can happen across the country,” explains Cody. He and Phyllis Bush first met via a webinar on Project Based Learning (PBL) that Cody was an administrator for, which led to the two friending each other on Facebook. When Cody helped organize the Save Our Schools march weekend in Washington, D.C. in July 2011, Bush and several close friends made the trip and met up with him for dinner. Shortly after SOS, Cody was scheduled to visit Fort Wayne for a PBL conference, and Bush invited him and about 10 to 15 guests to her home for a barbeque. “We were fired up from the Save Our Schools march, and we just talked about what do we do now,” recalls Bush. That informal discussion in the backyard provided the spark that ignited the Northeast Indiana Friends for Public Education. Bush explains that the initial objective of her group was to counter the prevailing narrative from President Obama, Tony Bennett, and the media that schools are failing and to raise awareness about high-stakes testing, vouchers, charters, and teacher quality. 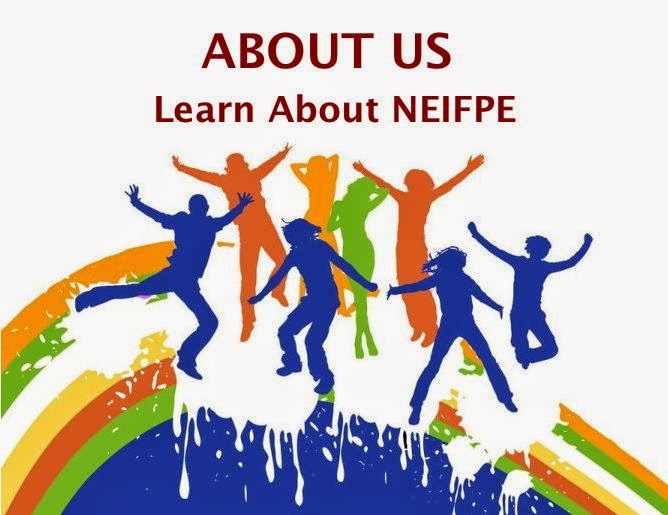 NEIFPE sponsored viewings of Waiting for Superman and The Inconvenient Truth Behind Waiting For Superman, they created and passed out fact sheets, they wrote countless e-mails, and they started a blog and a Facebook page. One of the letters Bush wrote was to Sen. Tim Skinner (D) of Terre Haute, who responded enthusiastically with a thoughtful letter and a personal phone call. “Tim Skinner helped get us focused,” says Bush. 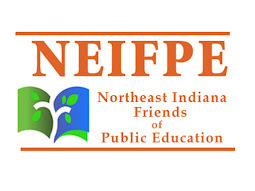 He introduced NEIFPE to Cathy Fuentes-Rohwer and a Monroe County group of concerned citizens that had affiliated itself with the Indiana Coalition for Public Education. Sen. Skinner, a retired teacher who had clashed publicly and frequently with Dr. Bennett, also persuaded Bush to become involved in the 2012 election for superintendent of public instruction. Phyllis Bush was initially skeptical that the Indiana Democratic Party had passed over early and eager hopeful Justin Oakley (R) of Morgan County in favor of Glenda Ritz (D). But when Ritz came to Fort Wayne in June for the State Democrat Convention, she agreed to meet with Bush and her close friends for dinner, and they were immediately impressed with her knowledge of the issues. “She was even more in the weeds than we were,” recalls Bush. Although NEIFPE had been created as a non-partisan group, they decided to actively support the Ritz candidacy. “We know from our own friends in the state that a large part of the success of Ritz was due to groups like NEIFPE,” notes Cody. Considerable credit also goes to fellow blogger Sharon Adams of Rensselaer who was the force behind the group Republicans for Ritz, as well as the Indiana Coalition for Public Education. “The fact that a teacher could mount a successful campaign against a well-financed and well-known figure like Tony Bennett was really impressive,” adds Cody. Cody says the new network will aim to encourage individuals who are not organized “to volunteer with us or form grassroots groups in their own communities. We want to develop a network of these groups around the country. For us to push back against the destructive reforms, we need to work together,” he says. The network has been portrayed in the media as a counterbalance to prominent groups like StudentsFirst and Stand for Children, but that’s not totally accurate. The network will never be able to attract the kind of wealthy backers who have bankrolled the American Federation for Children and the Hoosiers for Economic Growth network, for example, nor will it be in a position to drop hundreds of thousands of dollars into school board races the way New York City Mayor Michael Bloomberg did in the Indianapolis Public Schools, or more recently, the Los Angeles Public Schools. “Our political influence won’t be through fundraising, but through the grassroots organizing we hope to inspire,” says Cody. Look for Phyllis Bush and others to develop a playbook on how to go about creating and nurturing a grassroots group. Ravitch, president of the network, has essentially already been serving in that role through the work of her blog, which Cody describes as a “crossroads” for individuals concerned with public education. 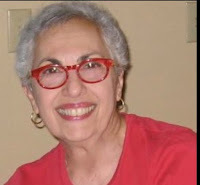 Ravitch blogs five to 10 times per day with stories from around the country, and since launching in April 2012, it has attracted 3 million page views. 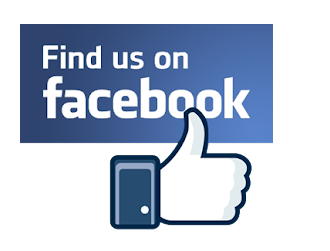 Bush has also been posting daily stories of interest on the NEIFPE Facebook page, and she has found that the number of “likes” and “shares” per post provides valuable insight into the issues that are most resonant. High-stakes testing is usually at the top of the list, she says. This post is to good without first saying, "Well done." and "Thank you." before moving on.